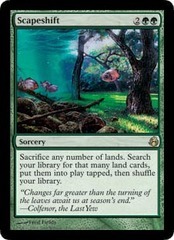 (Ochoa) One of the main reasons a player loses a game is because they drew too many lands and not enough spells, so when you have a card that doubles up as both a mana source and a threat, that dual functionality compensates for whatever half of the deck that a player is drawing less of. 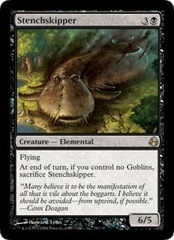 Mutavault is an excellent threat because it is cheap to activate and a sizable creature once animated. 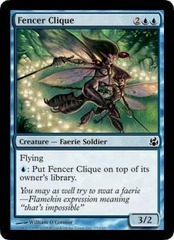 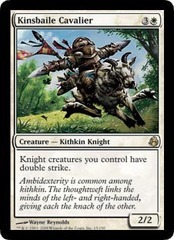 It can be played in all deck styles, and fits best in one/two-color decks. 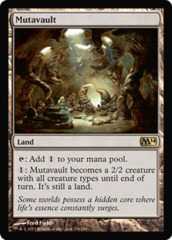 Tribal strategies benefit from Mutavault counting as very creature type, and the land will often be more than just a vanilla 2/2.